Come along to our Book Fair after school on Wednesday 3rd April & Thursday 4th April in the studio – lots and lots of fab books to choose from! St. Andrew’s is a Church of England Primary School in Ecton Brook. 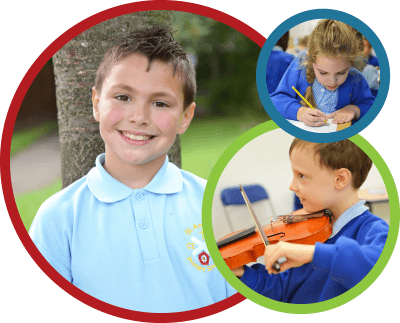 We provide not just excellent education and care during the school day, but a comprehensive wrap-around care option for those parents and carers who need it. It is of vital importance to us that our children develop a lifelong love of learning through a relevant, creative and fun curriculum, appropriate to the children’s needs and interests. We see the child as a “whole” and it is of paramount importance to us to develop their social, spiritual, moral, cultural, physical and academic wellbeing.